Click on a year below to view all issues from that year. 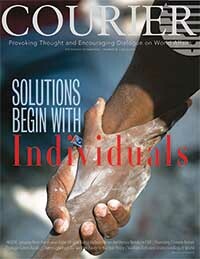 Courier is a triannual print and online magazine featuring content intended to provoke thought and encourage dialogue about critical peace and security issues around the world. 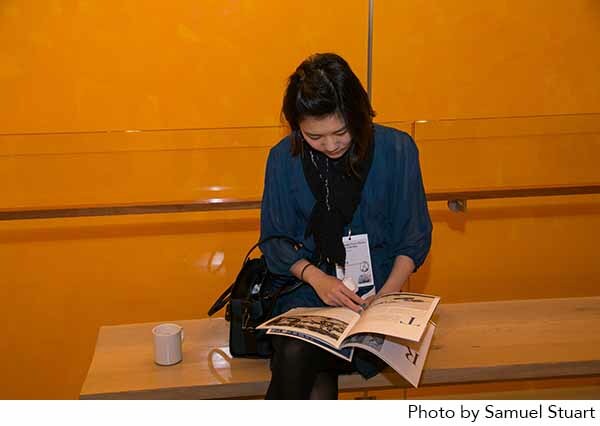 Content includes in-depth stories and analysis by journalists and experts, interviews with leading thinkers, and compelling graphics and photography. Courier is FREE to receive in print or via email. Sign up. The Central African Republic Is Often Described as a Failed State. This Doesn’t Tell the Whole Story.